Been in a fighting mood for a while. 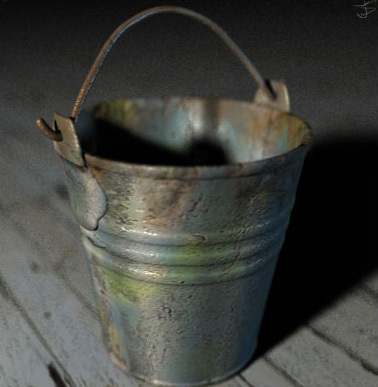 I made a contribution to today’s 3D Fight Club daily challenge which were to create a bucket in 10 minutes. This is the image I came up with within the time limit.